Enjoy Country living with city water. 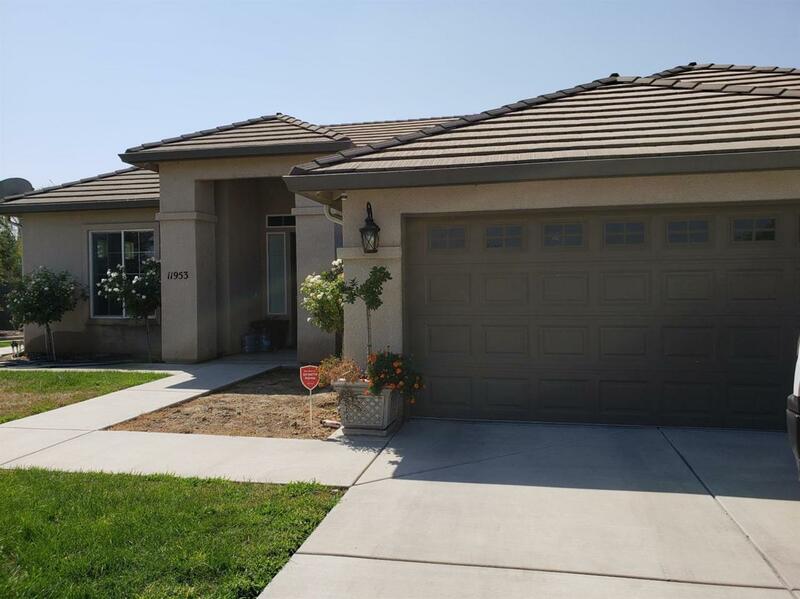 Call to view this lovely, open floor plan home that is move in ready. This home offers 4 bedrooms, 2 bath plantation shutters, formal dinning room nook area and fireplace. Call today to schedule your private showing! Listing provided courtesy of Marie Alafa of Century 21 Jordan-Link & Co..